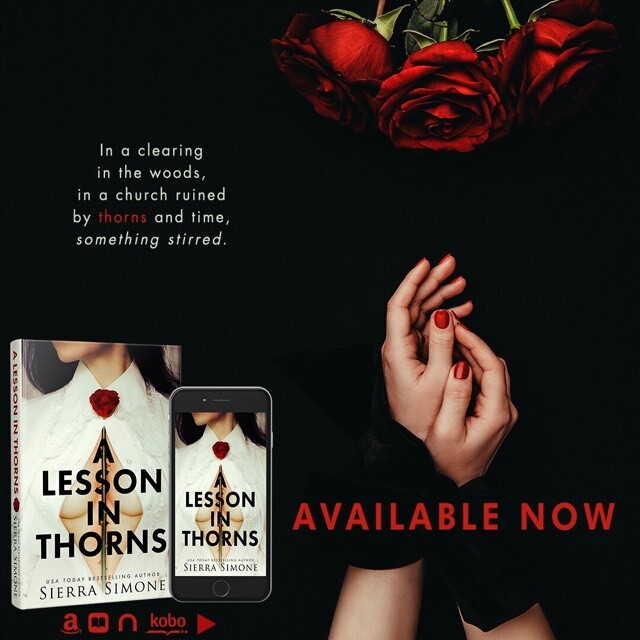 Thank you to Sierra Simone and Candi Kane PR for the advance e-copy of A Lesson in Thorns. 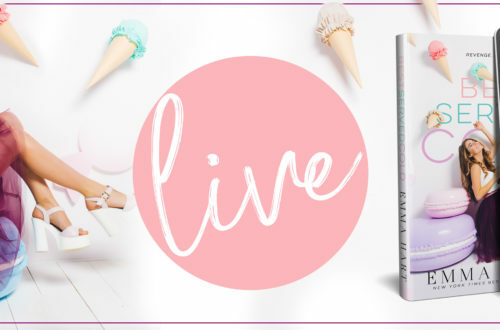 I have loved Sierra’s books for a while now so I jumped at the chance to review her latest series! For those of you not as aware of Sierra’s books, here is my warning now, these books are much harsher and on the much more mature end of the NA scale. Be warned that her books will not suit every reader. 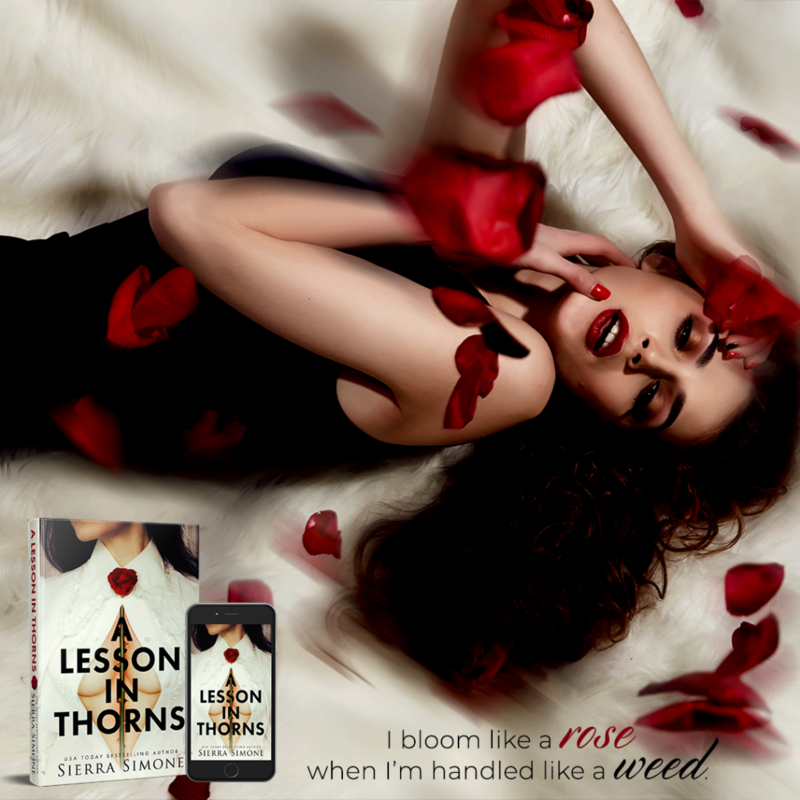 If you are aware of or love Sierra’s books already well I am happy to report A Lesson in Thorns will not disappoint! Characters: Sierra’s story has six main characters as the synopsis alluded to. I feel as if aspects of every character are apparent in Sierra’s other works. The priest character naturally has some similarities to Father Bell from Priest. You do get points of view from each character, but the story really belongs to Prosperina “Poe” Markham. If you are a huge Sierra fan that last name should ring some bells. Poe was such an interesting character and Sierra writes so many complex sides to her. Setting: The book takes place in the elusive Thornchapel house, and surrounding town. A lovely mysterious setting for the mystery that Poe sets out to resolve by returning to Thornchapel. 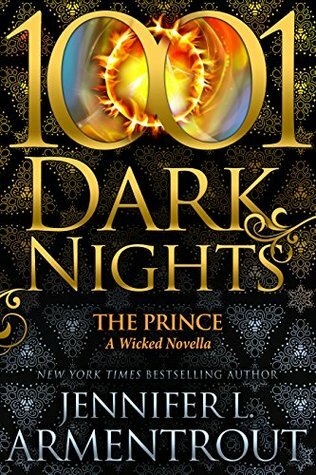 Romance: This book has literally something for everyone, it has M/F, M/M, F/F, and M/M/F. The M/M/F relationship in this story reminds me of the one in American Queen. This story is all about the creation, evolution, and the breakdown of different relationships. 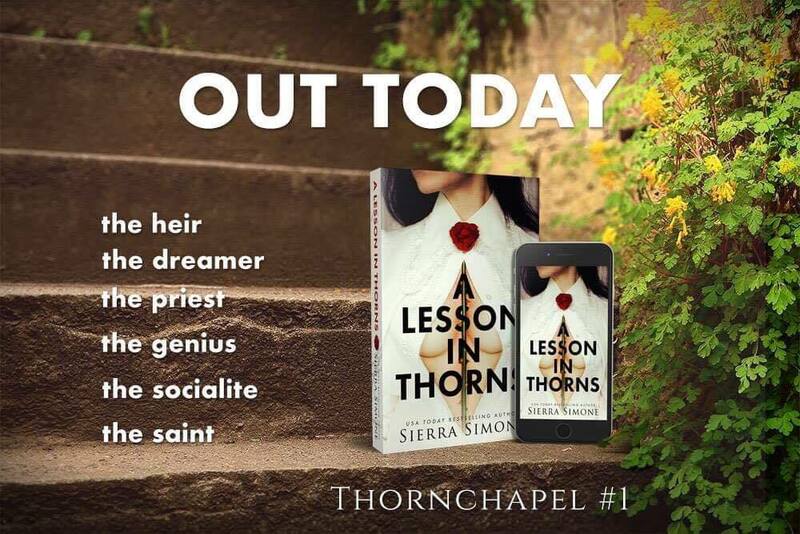 Other authors would struggle with maintaining the complex relationships of all six characters, but Sierra can and does it beautifully. 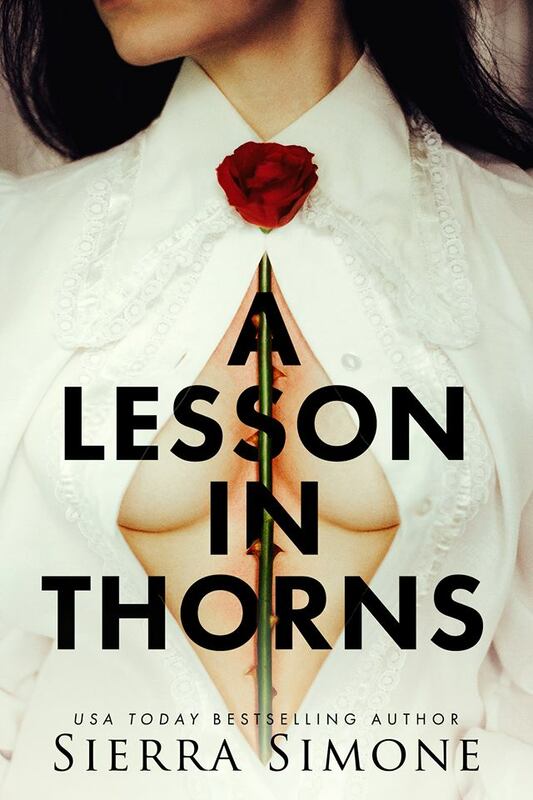 A Lesson in Thorns receives four out of five stars. Thank you again to Sierra Simone and Candi Kane PR for the opportunity to review. Thank you for reading and supporting my blog.